Rev. 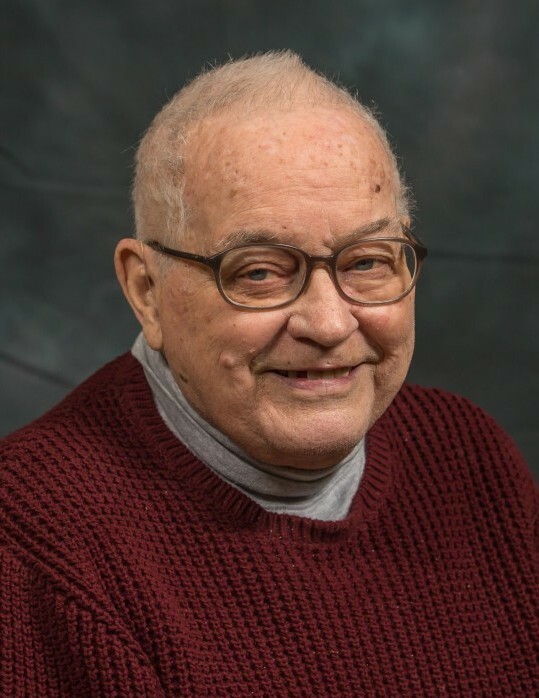 William (Bill) Kennedy, 89, stepped into heaven on March 26, 2019, at Hospice Home at High Point. He was born in Toronto, Ontario, Canada on November 8, 1929, to the late Alvin Earl Kennedy and Minnie Olive Patton Kennedy. He was a member of Mount Calvary Baptist Church. He holds a Bachelor's degree from London Bible College and a Master’s degree from Dallas Theological Seminary. Bill began his ministry as an associate pastor at Calvary Bible Church in Columbus, Ohio, and Dean of Students at Thames Valley Bible College in Ontario, Canada. He then was the Dean of Students at Appalachian Bible College in Bradley, West Virginia and pastor of Prosperity Fundamental Baptist Church in Prosperity, West Virginia. Some of his favorite activities in his youth included snow skiing, competitive running and participating in the Junior Canadian Olympics for track and field. Even in his senior years, he loved to head to the ski slopes and have a good run down the mountain as well as run a marathon. He loved playing the violin and many folks have enjoyed his woodworking and origami creations. Bill will be greatly missed by his wife of sixty-one years, Helen, two daughters, Sherry Somers and husband Andrew of Archdale, NC, and Marsha Souza and husband, Jim of Lucerne Valley, CA. He was Poppy to seven grandchildren, Shane (Summer), Stefan (Becky), and Storm (Stephanie) Somers, and Melissa Park (Jun), Alex, Charity, and Jonathan Souza; and five great-grandchildren, Christian, Joash, Avalyn, Ashton and Eliza Somers. His celebration of life will be at 3:00 PM on Sunday, March 31, 2019, at Mount Calvary Baptist Church in Archdale, North Carolina with Dr. Dan Anderson officiating. Burial will follow at Floral Garden Memorial Park. The family will greet friends from 1:30-2:45 prior to the service at the church.